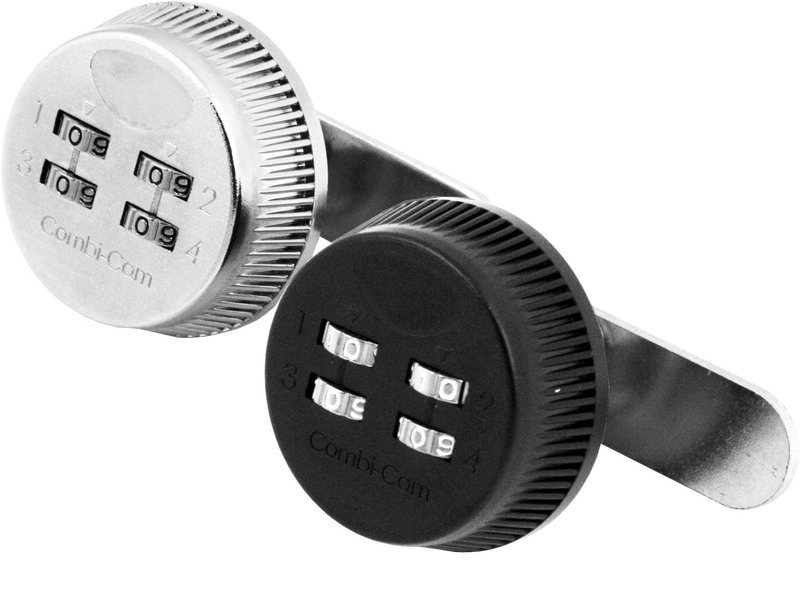 Combi-CamTM is the original dial combination cam lock with years of quality and reliability. We offer superior customers service and same day shipping. 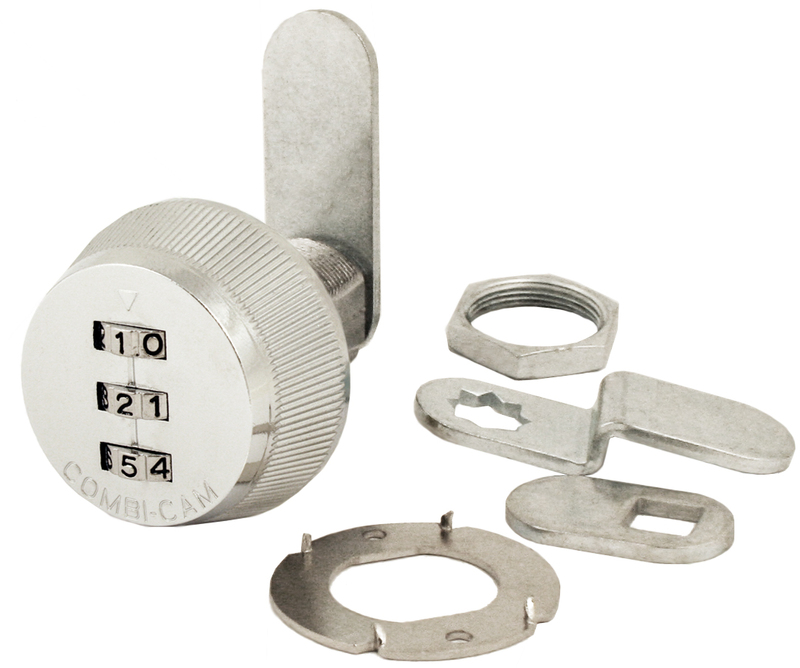 We are the experts in combination products, especially combination cabinet locks. The Combi-CamTM is a great solution in those environments where sharing and managing keys amongst several people is a hassle. The combination of the Combi-Cam can easily be easily changed and there are 1,000 possible combinations. 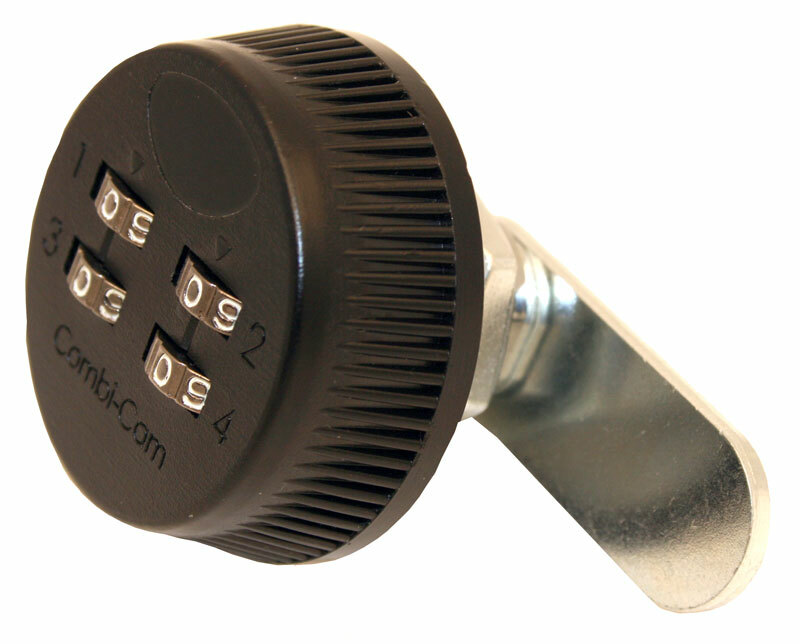 The Combi-CamTM is available in 4 cylinder lengths – 5/8”, 7/8” , 1 1/8” & 1-3/8" making it a versatile lock for a variety of applications such as lockers, mailboxes, to replace RV compartment door locks, drawers, and cabinet doors, anywhere where keeping track of keys is a hassle. Now Available to Complete the Combi-Cam Family! 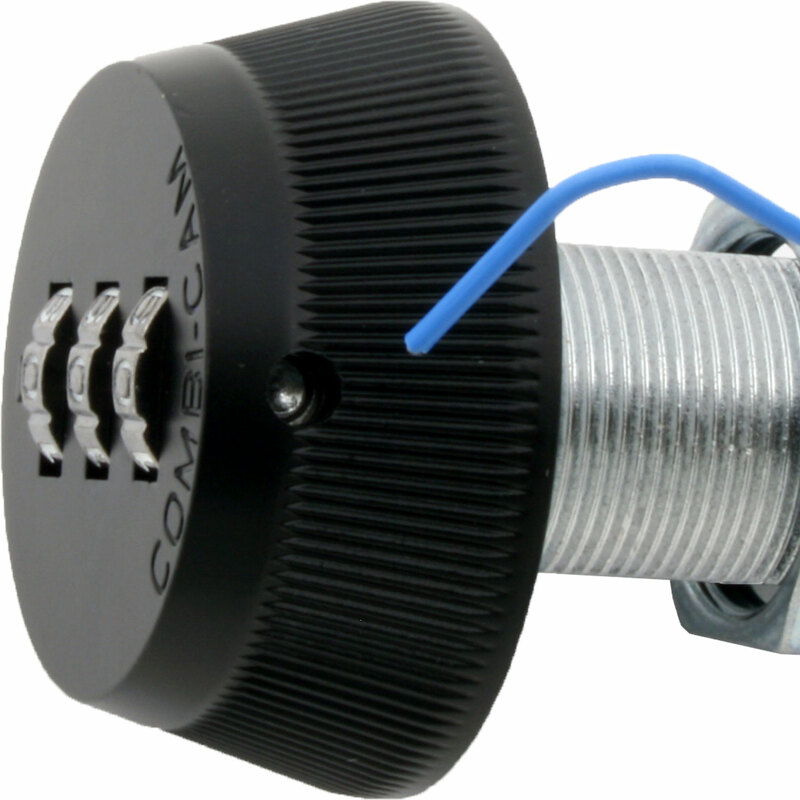 Combi-Cam E Electronic Cabinet Lock! 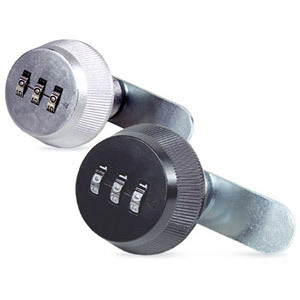 Padlockable Cam Lock- Our padlockable cam lock is great for gym lockers, school lockers, etc. allowing a keyed or combination padlock to be used to secure the door/drawer. Click here for more information.